SWARCO MIZAR is specialized in the design, development and implementation of advanced telematics systems. It has a strong reputation in Europe for its expertise in traffic management (e.g. the UTOPIA Urban Traffic Control system), public transport management (FLASH/NEXT), traveller information services (the infomobility service platform MISTIC) and for OMNIA the “open platform designed to offer an easy and intuitive access to a wide range of ITS applications ". The company was founded under the name of Mizar Automazione S.p.A. in 1981 in Turin, Italy by Prof. Vito Mauro. 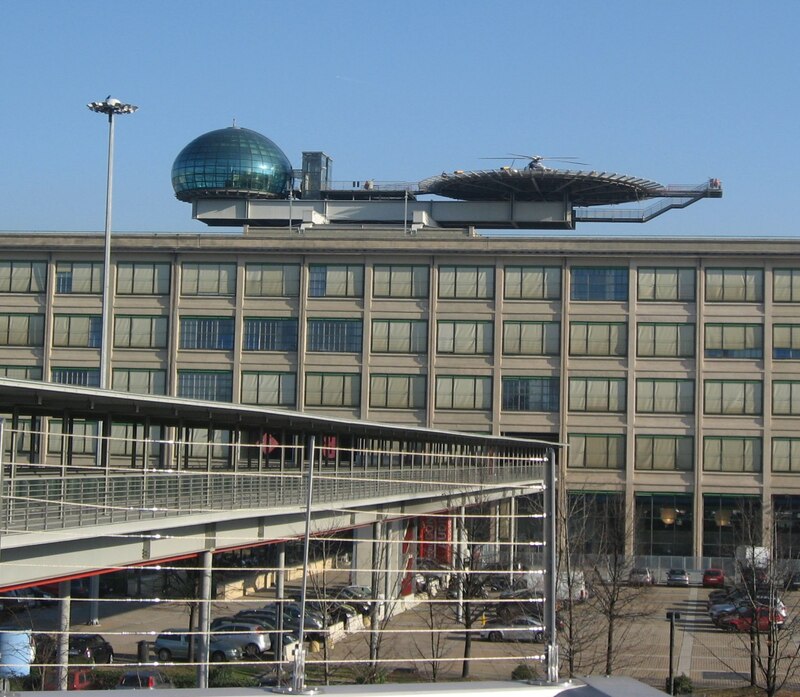 Today SWARCO MIZAR’s head office is located in the well known Turin landmark, the Lingotto Centre. Since May 2010, SWARCO MIZAR has been 100% owned by SWARCO and is recognised as the ITS expert of SWARCO. This has given the company the opportunity to greatly extend the market reach of its products, and also means that SWARCO can offer leading-edge software as part of its transport solutions. The company’s products and services are distinguished by their technological excellence and innovative content. SWARCO MIZAR is currently involved in a number of European research projects. The staff of around 80 highly qualified employees have consolidated their expertise in transport telematics through research initiatives as well as practical experience of deployment of SWARCO MIZAR’s systems in the field.